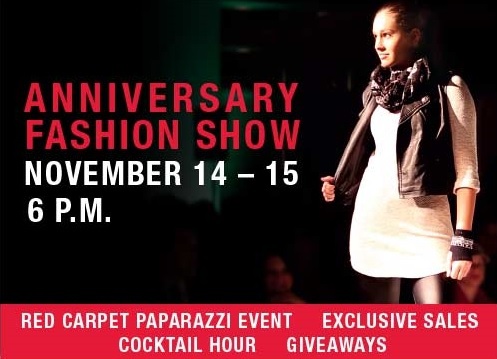 Join us for a fashion show benefiting TeamMates on November 14 & 15! Get the inside scoop on the latest trends, just in time for the holidays! The event will be held in a heated tent in the south parking lot. All attendees will enjoy complimentary hors d’oeuvres and cocktails from Dean & Deluca Friday night at the pre-party…and Cutchall Management on Saturday night. Download the NEX Outlets App and be eligible to win thousands of dollars in prizes given out during the fashion show!